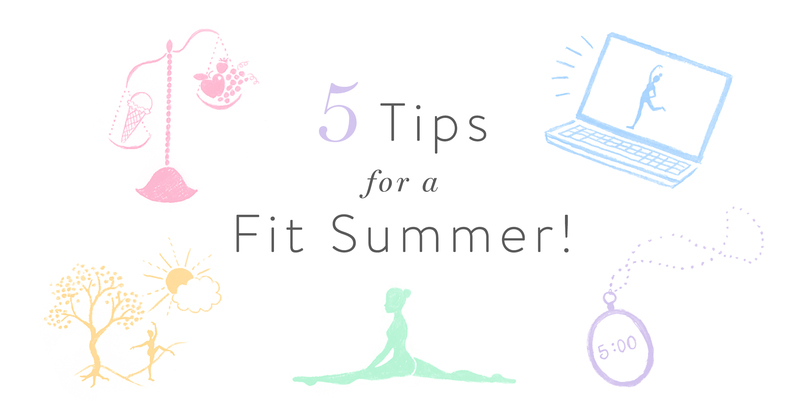 5 Tips for a Fit Summer! Summer travel can upend our health and fitness routines. When you are on the go, do the best you can with what you can! 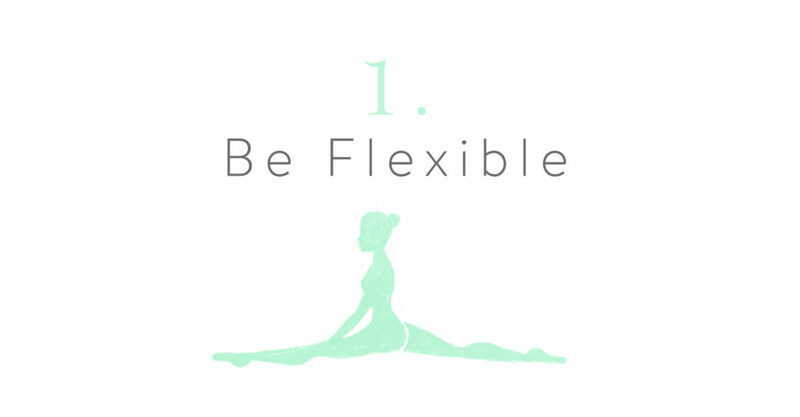 On long travel days try to squeeze in a few extra pliés, drink enough water and eat as healthy as you can. 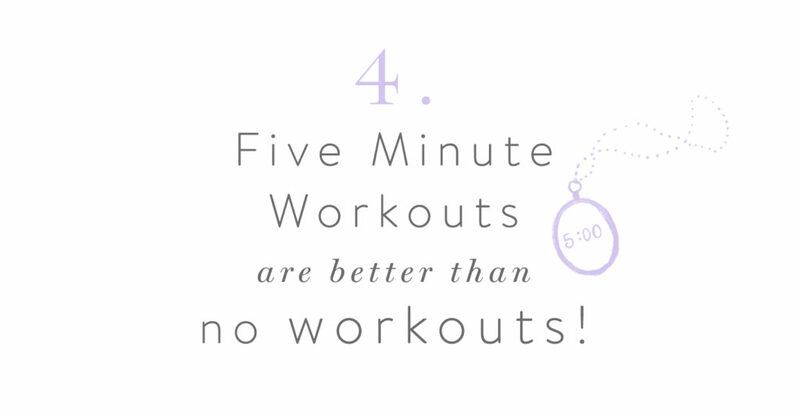 Don’t panic if you miss a workout or your routine gets off. So long as you are committed to making your get away as healthy as possible you will be making small adjustments that create a big difference. Travel is about refreshing the body and the mind, it isn’t a vacation if you can’t relax and enjoy! That said, I find it so much easier to balance out my summer indulgences (extra ice cream with the kids or rosé and cheese with friends before dinner) with healthy choices to keep me on track. Add in a salad and extra veggies to your meal. Skip the pre dinner bread basket in exchange for dessert... Small choices can make a big impact in the balancing game. Take your workout with you! I love online training. It’s the ideal way to stay connected with your trainer and our Ballet Beautiful program on the go. If you are heading to an area where you won't have reception be sure to download a few of our DVDs from iTunes first! When you are traveling even a mini workout goes a long way to keep you connected to your regular fitness program! Sneak in some extra abs and a one leg bridge and check out our online blast workouts in our streaming library! Swan Arms in the park, tendu lifts in the pool, ballet lunges on the beach - yes please! 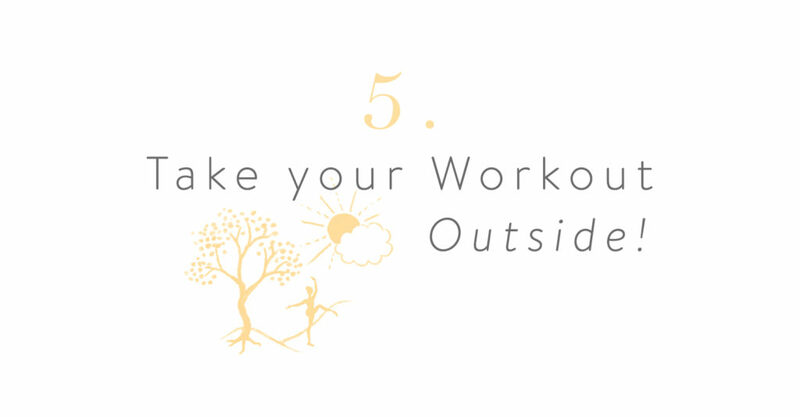 Take advantage of gorgeous summer weather and beautiful vistas and take your workout to go! I love incorporating part of my regular routine in an unexpected place. 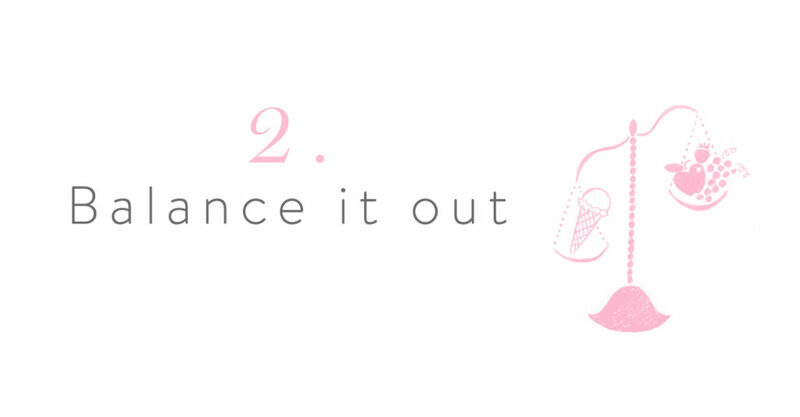 Don’t forget to tag us and show us your best #BalletBeautiful moves! Excellent tips for every trip, Any time of the year!!!!! Great tips, I leave for vacation tomorrow, so good reminders :) Thank you! !